Life has been quite hectic lately due to my recent move to Colorado and my temporary move back to New Jersey. I have a lot going on. The winter quarter just started, I am still doing an internship, I decided to work while doing the internship, and I am at the beginning of a new training cycle for the Boston Marathon. This particular situation is not one I would have ever imagined myself to be in. Actually, I wake up confused daily because I really have no idea what is going on. Waking up in your childhood bedroom can be disorienting when you haven’t lived with your parents in 7 years!! Remembering not to accidentally drive to the house we sold has also been challenge along with not having enough running pants! Almost everything I own is in Colorado including the majority of my winter running clothes. I have many pairs of running shorts here in New Jersey though. Maybe that is why it was warm last week????? Ever since I ran the Philadelphia Marathon in November and I took time off, I have been easing back into running. I felt so burnt out before, during, and after the marathon and I am finally to the point where I enjoy running again. Last week I ran 31 miles. This is the highest my weekly mileage has been this year…..(this is also another one of my bad jokes). More accurately, I don’t think my weekly mileage has been over 30 since some time in October. It feels amazing to be running more consistently even though the volume and intensity of my runs are still lacking. I have time, a training plan written by a coach that I trust, and I know I will get there! Rest is necessary sometimes and I don’t regret taking a running break. My weekend plan is to unpack everything at the new house in Colorado and to do a hilly 10 mile long run with a mountain view to officially launch my Boston Marathon training!! I am happy to share that I have been selected for the 2017 Altra Ambassador team along with my good friend Lyndsey! 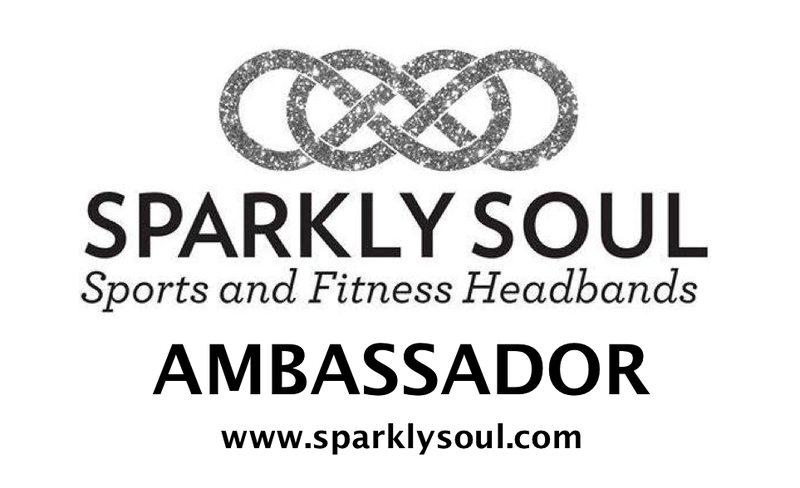 This will be my second year as an ambassador and I am so excited to work with this great company again because this is a brand that I truly love! I’m so happy for you and glad the shoes work out well! Very happy and excited for you! You have so much going on but it’s good stuff! 🙂 proud of you! Good luck with training- 31 miles is a strong week for a first week of marathon training with everything you’re dealing with right now. Glad that you’re running again and coming back- it has to be really tough having yourself split between so many places and priorities.